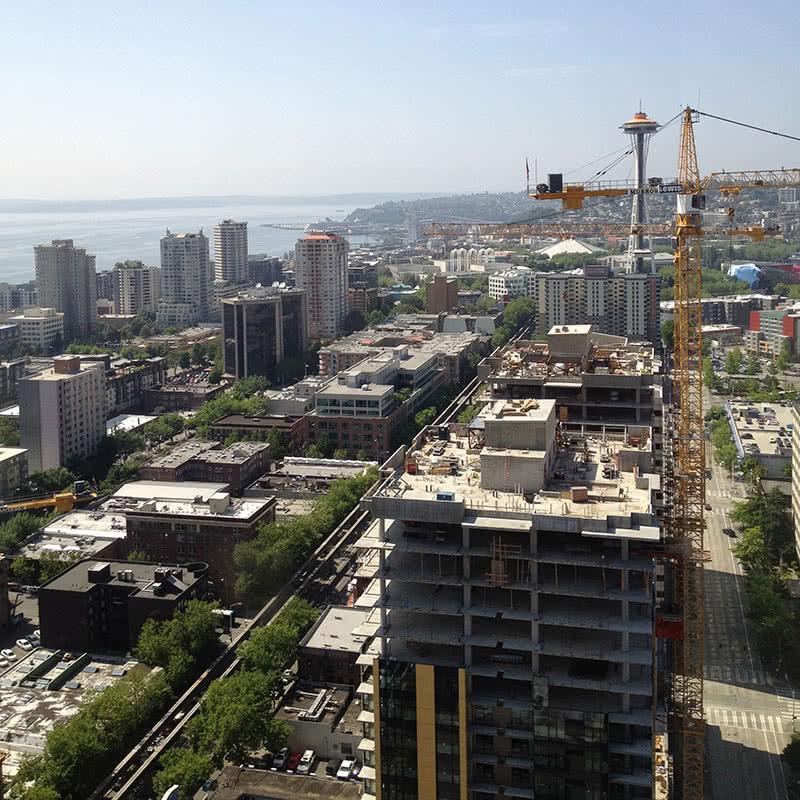 ISOMEDIA’s Seattle Colocation Data Centers are conveniently located downtown within the region’s primary carrier–class interconnection facility, the Westin Building. 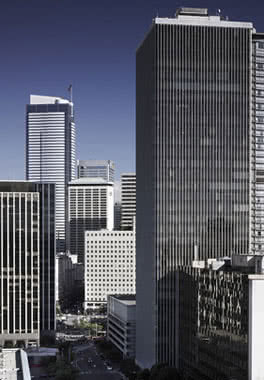 Being within the Westin Building allows ISOMEDIA to offer interconnection points to Asian, Canadian, European and American network service providers and carriers. 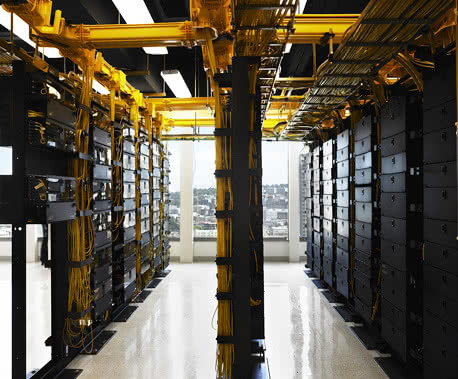 ISOMEDIA has access to virtually every major carrier and service provider in the region through our own copper and fiber cross connect facilities as well as interconnection to other networks and online entities via the Seattle Internet Exchange (SIX). 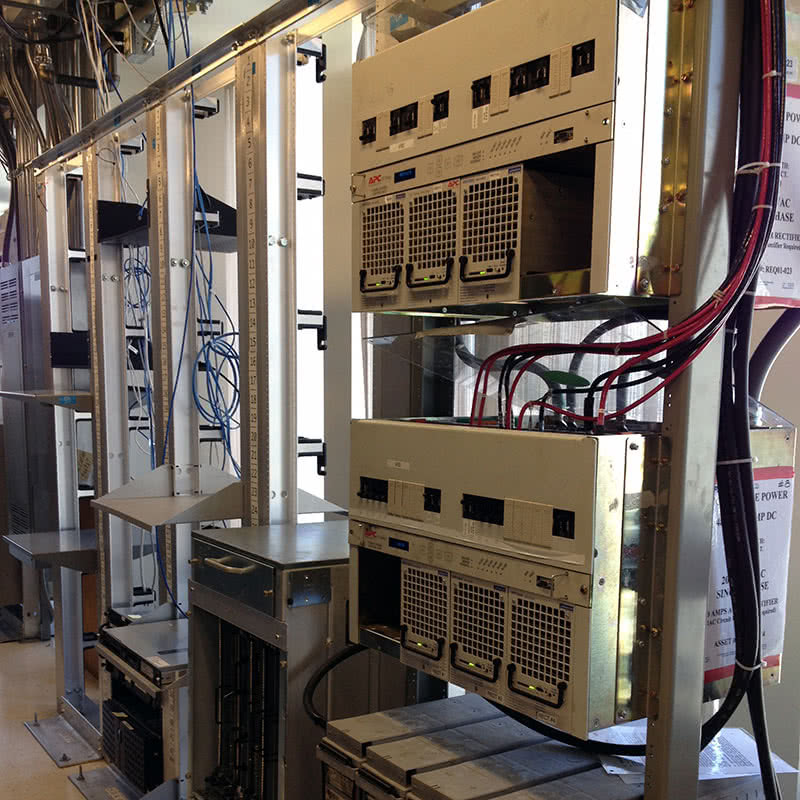 Our Internet backbone features an aggregation of multiple of the top Tier–1 and Tier–2 networks. ISOMEDIA utilizes the most robust network backbone available and include network–based route–optimization services that maximize network availability while minimizing latency and packet loss. Should unforeseen circumstances cause one or more networks to fail, your online operations will remain intact, allowing your business to function normally. 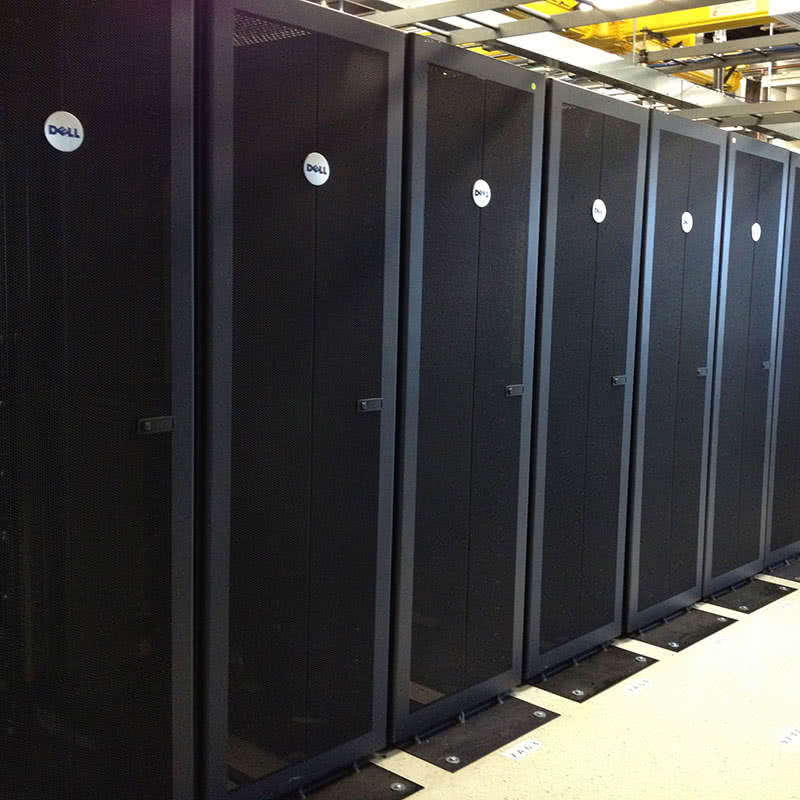 ISOMEDIA’s Seattle Colocation Data Centers offer a wide range of services many providers are unable to supply. 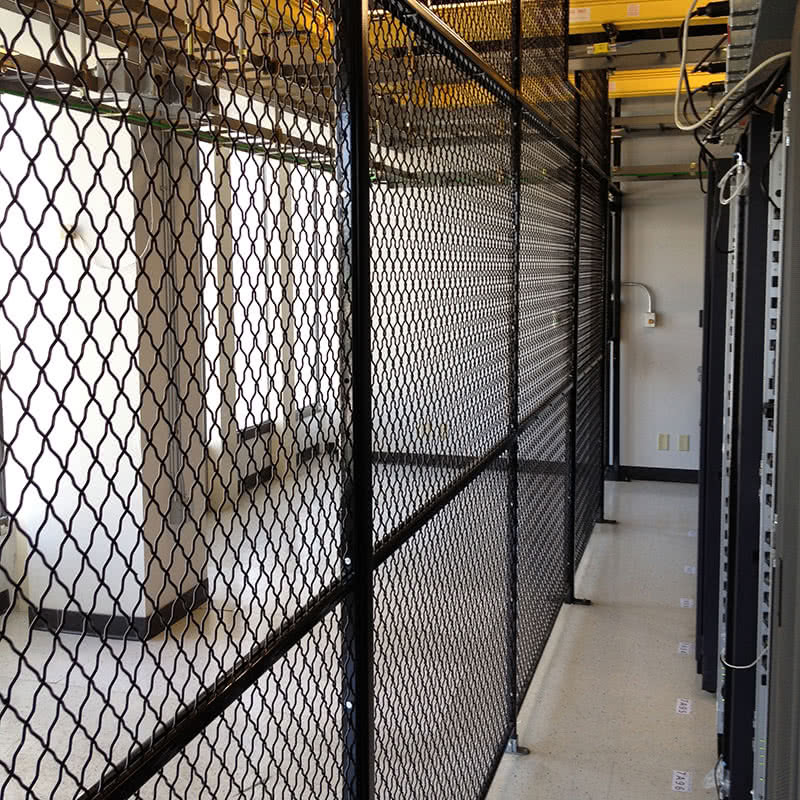 The Seattle Colocation Data Centers offer over 6,000 square feet of colocation space with both private cage and in–row cabinet availability. 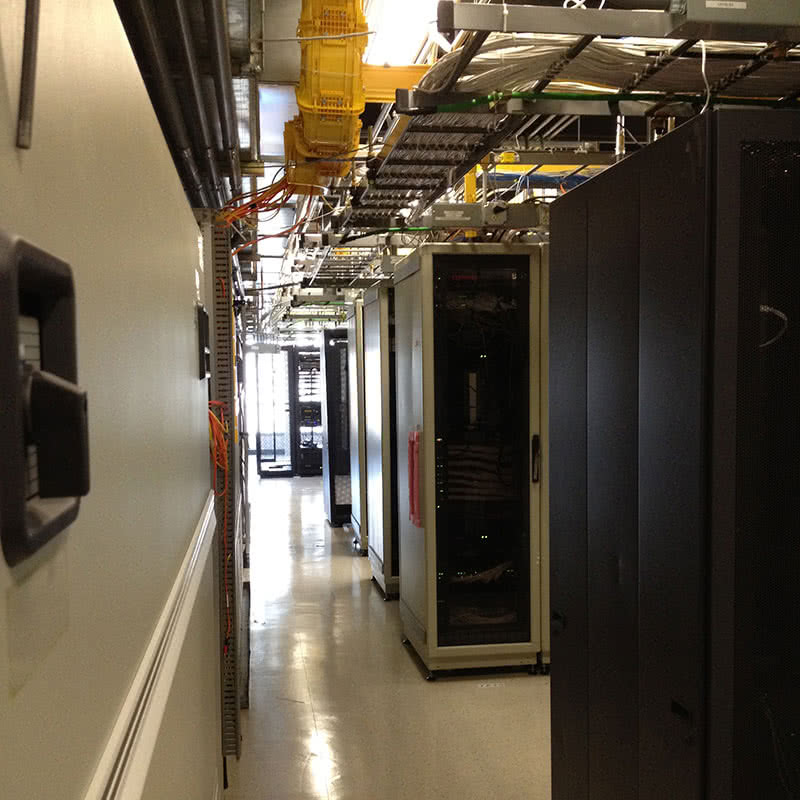 ISOMEDIA’s Seattle Colocation Data Centers, like all our data centers, are PCI compliant and SSAE 16 Type II certified and compliant with national standards for security and availability. 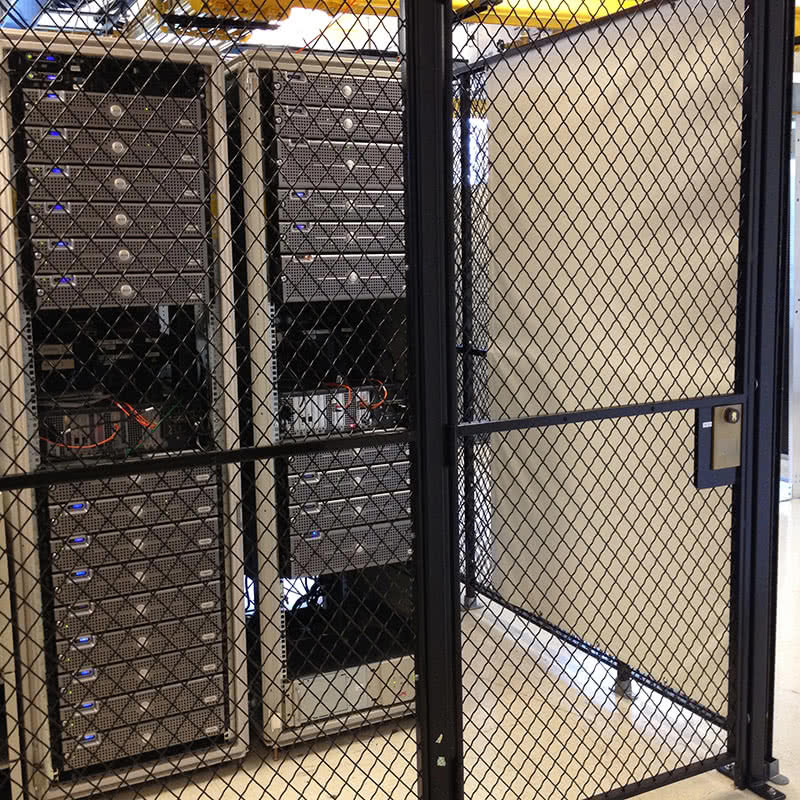 ISOMEDIA’s Seattle Colocation Data Centers have been audited by third party inspectors to ensure they comply with rigorous standards for both physical and network security.